Lemons are well-known for its health benefits. In fact, you’ve probably heard a lot about the advantages of drinking warm lemon water in the morning. Considered one of the oldest and most cultivated fruit plants in the world, lemon trees are well worth adding to your diet. Lemons are filled with vitamins and minerals like Vitamin C, A, B1, B6, magnesium, bioflavonoids, pectin, folic acid, phosphorous, calcium, and potassium. They help to protect against many diseases and conditions. Consuming lemons on a regular basis offers many positive effects to your gut, stomach, liver, and your overall immune system. Lemons are considered an acidic food. But because of its very, very low sugar content and high alkaline mineral content (calcium, potassium, magnesium), lemons actually have an alkalizing effect on the body that far exceeds it’s citric acid content. In addition, lemon peels have a nice antiseptic effect, and the leaves can be used to reduce fevers. You probably didn’t know this but lemons can help with joint pain. 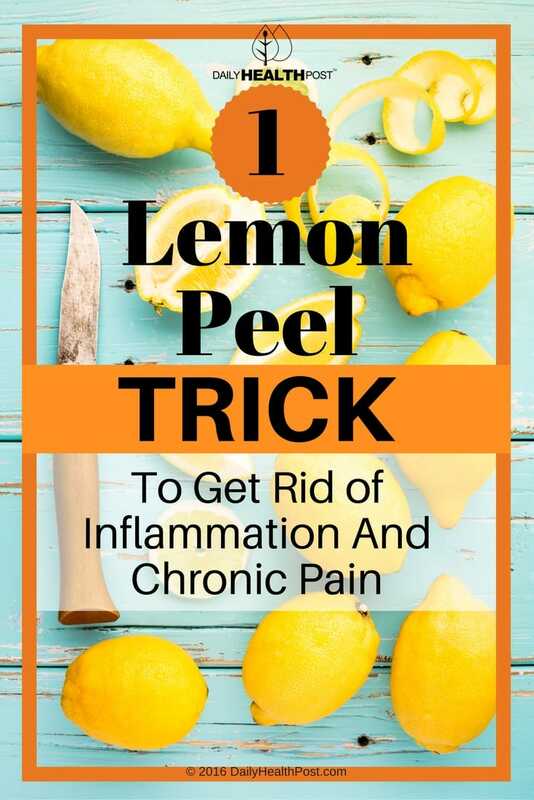 The essential oils in the lemon peel can help relax blood vessels and possess anti-inflammatory properties, making them useful for joint and nerve pain. 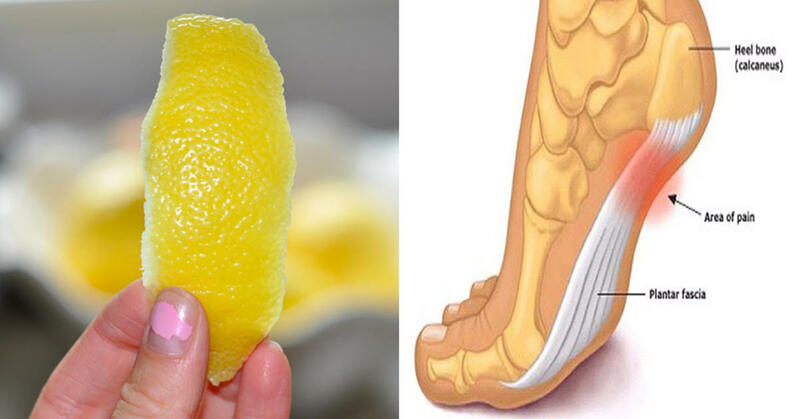 Here are the two most effective ways to use lemons to reduce inflammation and relieve pain. 1. Grate the peel, being careful to only get the yellow layer and none of the white. Rub the peel directly onto the affected body part and wrap with a bandage. Keep in place for up to two hours. 2. Put the skin of two whole lemons in a jar, and fill it with extra virgin olive oil. Close the jar and let the mixture sit for two weeks. Rub the oil onto the affected area and wrap with gauze. Let sit overnight.